Whether you're serving a platter of crudités, assembling a cold salad, or par-cooking your snow peas for a stir fry, blanching is a must-do step. 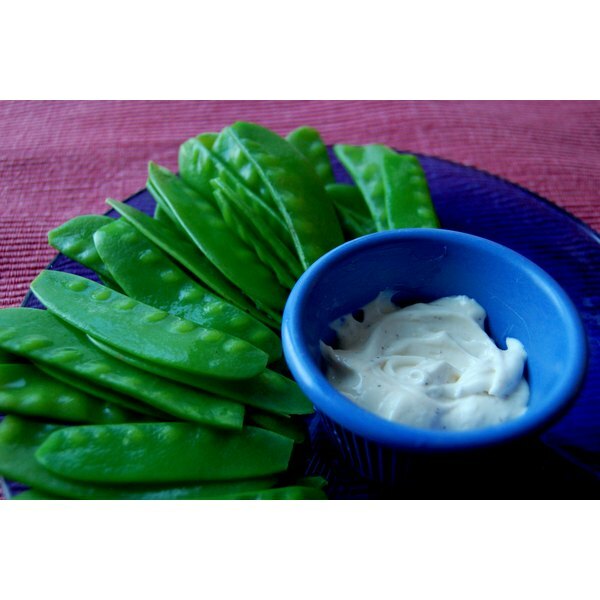 The result will be vibrant green snow peas with a crisp-tender texture that enhances their verdant, sweet flavor -- in fact, they'll look and taste even better than raw, just-picked peas. 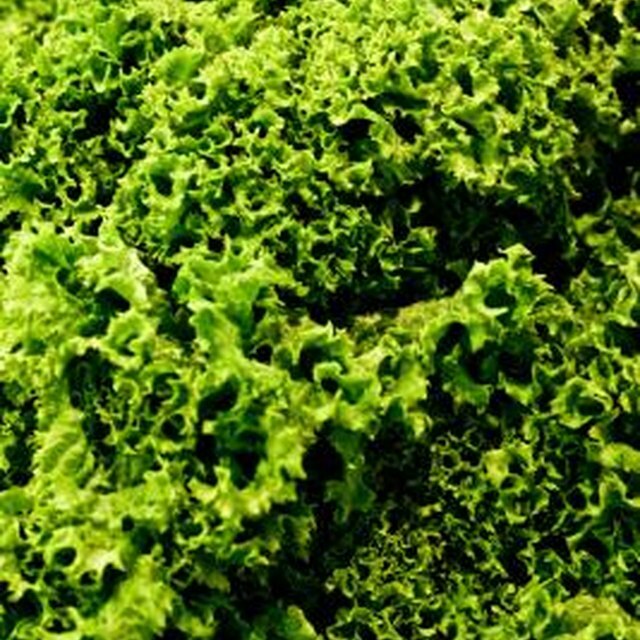 Blanching is fast, easy and can be used to prepare almost any vegetable, so it's a great technique to have in your culinary arsenal. Prepare an ice bath by filling a large bowl about 2/3 of the way up with ice water. Place the ice bath near the stove. Stack several paper towels on a plate and place it next to the ice bath. Bring about four quarts of water to a rolling boil in a large pot. Add 1 to 2 tablespoons of salt, depending on your taste. Carefully drop about 2 cups of snow peas into the boiling water and allow to cook for 2 minutes. You can adjust the cooking time to your liking, but do not overcook -- taste-test a pea every 30 seconds. Remove the peas using a slotted spoon or spider skimmer and immediately plunge the peas into the ice bath. When the peas have cooled, remove them and dry on the paper towels. Some chefs suggest adding a very small pinch of baking soda to the cooking water to further enhance the color of your peas; do not add too much baking soda, as it will result in mushy peas. If you have more than 2 cups of peas, repeat the process, heating the water to a good boil again and adding more ice to the bath if necessary. When taste-testing your peas during the cooking process, dip them into the ice bath before tasting to avoid burning your tongue.